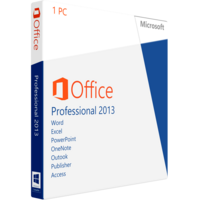 Microsoft Office Professional 2013 is a set of all Microsoft tools for one PC. The 2013 version has got new time saving and workflow enhancing features to advance communication of your ideas and goal achievement. Users will also notice updated user interface. The Microsoft Office Professional 2013 release offers its users access to brand cloud service – SkyDrive ensuring instant accessibility of your documents wherever you are and whenever you need them. The pack of applications in Microsoft Office Professional 2013 is standard. Microsoft does not develop new add-ons but still sufficiently improves existing ones. The Office of 2013 has got numerous upgrades and tools simplifying and enhancing your workflow. One of the greatest improvements is an integrated cloud service synchronizing your documents instantly. Thus a chance that you will miss some data from your documents or miss some documents on your PC are reduced to minimum. SkyDrive improves file sharing and accessibility. You will get access to your documents from any PC and from any mobile device by just entering your password and login.  Moreover you can assign access to the documents to other users. The documents get ultimately protected thus SkyDrive becomes a perfect safe storage for your text documents, spreadsheets, presentations and notes. The documents are synchronized with a single click. You do not need to export and then export documents to get them saved in the cloud service. Word with improved user interface, new built in editors to change graphic files right in the Word document, improved search through the document as well as in-built web search to find relevant information on words and notions used in the text body. The search option eliminates your switches between document and web browser making your workflow much simpler and easier. Moreover it is a time saving feature. Excel application has also got new interface and better tool panel architecture. The tools and options are grouped now thus finding a proper feature has become much easier. The search through the document has also become much easier and more precise. PowerPoint is a powerful add-on to create live presentation and to share them instantly with other uses. PowerPoint is able now to integrate video in the presentations. It offers now new animations and features to improve quality of your presentations making them look more professional. The pack also includes OneNote application for organizing of pieces of data, Outlook for mailing, scheduling and keeping contacts organized as well Access and Publisher applications to manage overall workflow of your team on a single project. This pack of applications can be installed on one PC. With this Microsoft Office Professional 2013 release a user will get 7Gb of online storage, free access to web Office applications. Professional 2013 release is a perfect application for students, office workers and private business to enhance and simplify your workflow.